The Customer is entitled to unlimited support by email. Only Full Access Users are entitled to technical support. The Customer shall fully administer users of the Customer's websites. Technical support problems encountered by Web Users must be relayed to Forwardpass through a user with Full Access privileges. 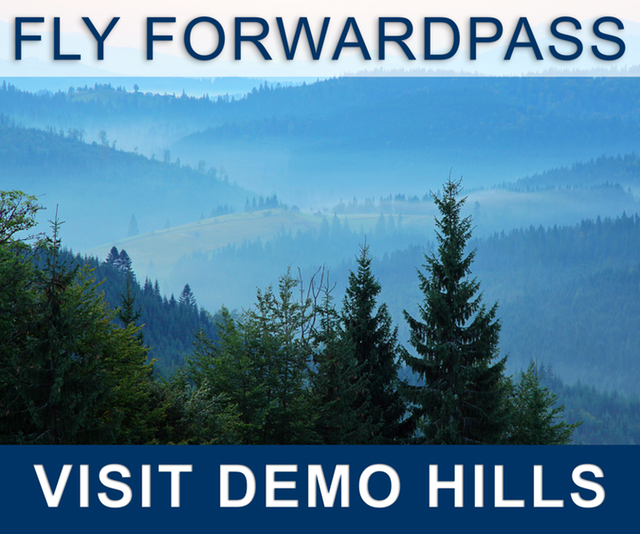 Forwardpass will respond to emails within two hours during normal business hours. We will endeavor to address all problems as soon as possible. However, we may not resolve or even consider an issue in detail for a longer period of time if other issues, such as a system-wide problem, take precedence. Telephone support is not included as part of the Standard Support Policy; however, Forwardpass, at its sole discretion, may provide telephone call-back support on a incident by incident basis. Walking users through complete system setup and configuration. Creating custom reports or forms. Training users on the general use of the Services. Migrating data in or out of the Services. Bulk correction of data caused by user input errors. Integrating third party applications or devices with the Services.